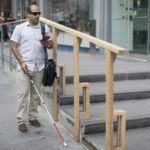 Last week, Rogers’ flanker brand Fido launched a new feature called Data Bytes, which offers all customers on Pulse Plans 5 free hours of data. 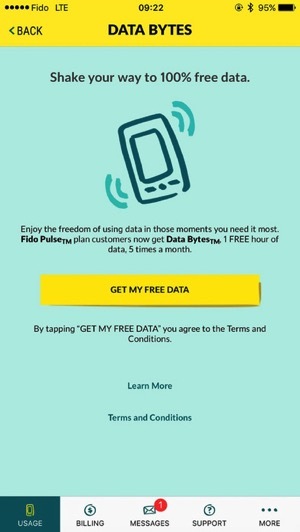 Users with the latest version of Fido My Account just had to ‘shake’ their phone to enable Data Bytes, which gave 1 hour of data for free, up to five times in a calendar month. If you were having issues enabling this feature, the Fido My Account iPhone app was updated this afternoon to indicate full support for Data Bytes. 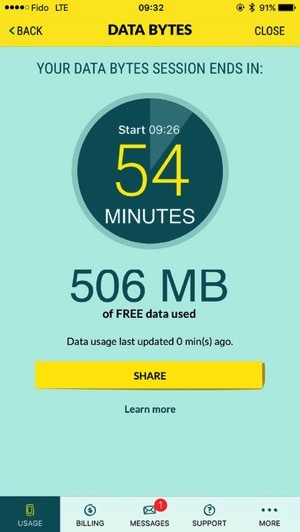 The Fido My Account app has a countdown timer showing customers how much time is left for them to surf for free, as their hourly sessions do not affect their data bucket. Tethering is supported but capped at 3.8Mbps for both upload and download speeds. In order to use Data Bytes, you must be subscribed to a Pulse Plan, and be connected to the Fido network and not Wi-Fi. Click here to download Fido My Account for iPhone in the App Store. How are you liking Data Bytes so far?